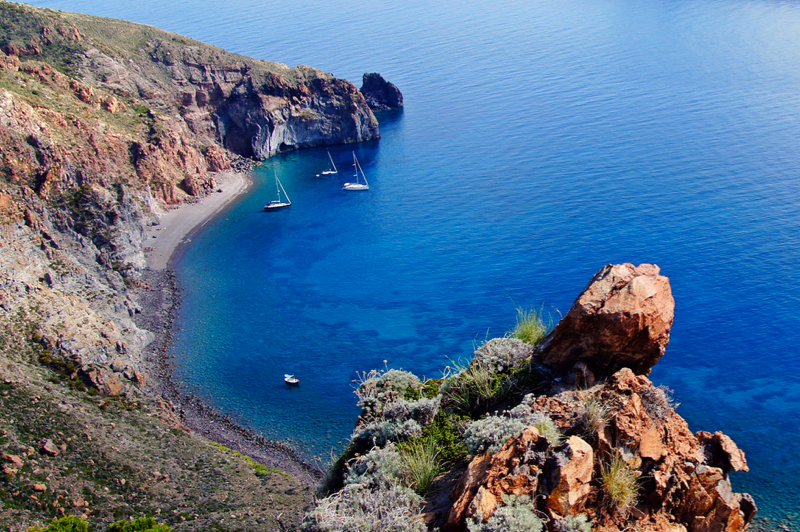 Not to missed on Lipari are the Castle, the Archaeological Museum and the Archaeological Park. These tell the history of the island, going back several millennia. Also worth visiting on the other islands are the archaeological areas and volcano observation points on Stromboli and Vulcano. 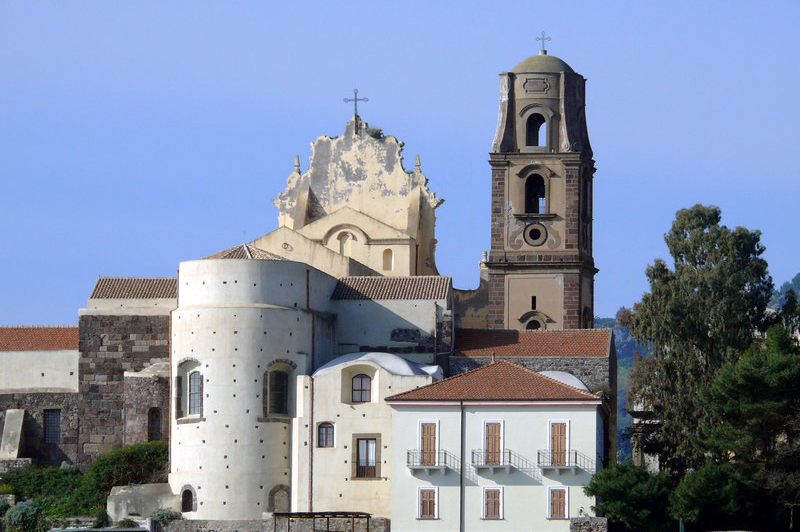 A visit to the many marvellous churches on Lipari is a must. These bear witness to the Christian faith of the Aeolian population, from the earliest years of Christianity. 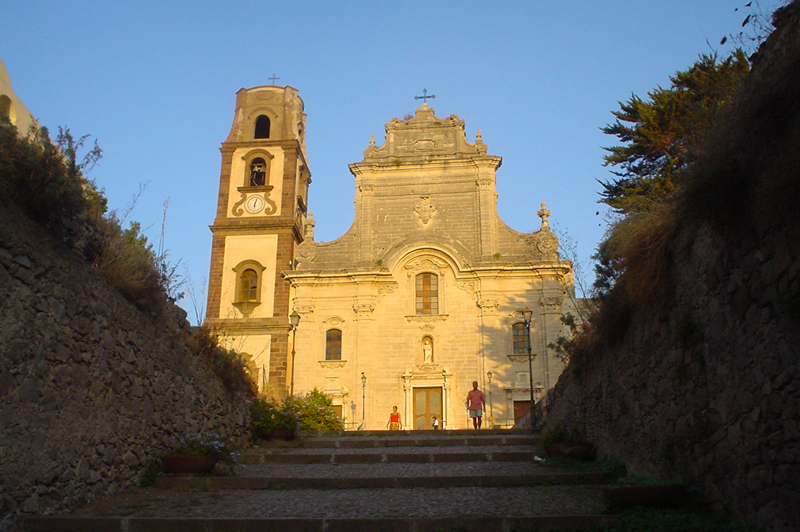 In fact Lipari was one of the first five dioceses of Sicily. 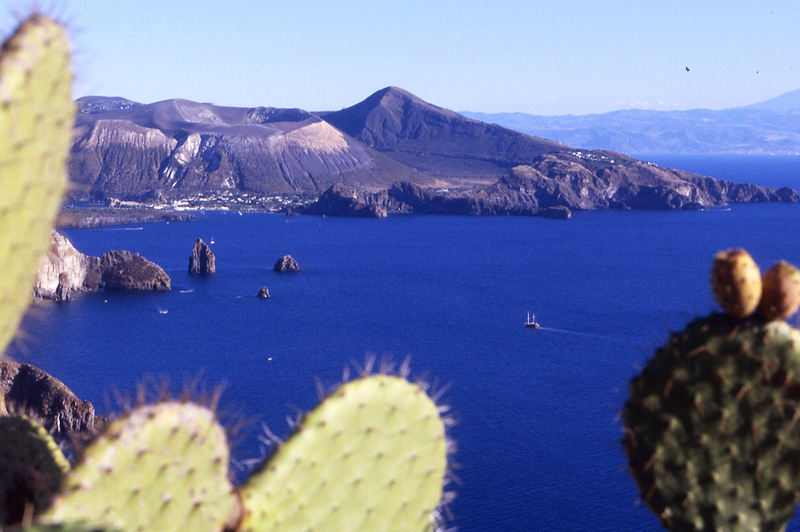 All the islands – and Lipari in particular – have several footpaths offering unforgettable excursions thanks to their breathtaking views and the wild beautiful nature. On Lipari we recommend those to the glaringly-white pumice quarries, to the San Calogero hot springs with amazing reddish brown volcanic rocks, to the geophysical observatory on Semaforo, which also affords a great view of the crater of Vulcano, to Monte Guardia that dominates the islands, to Monte Rosa overlooking the towns of Lipari and Canneto and to Monte Sant’Angelo, where you get a great view of the entire arcipelago. Sea trips are also a good choice: visit the many bays, solitary beaches and enchanting grottoes. Admire the sheer cliffs pointing to the skies and the many natural arches big enough for boats to pass through.